Looking for a unique gift or table centerpiece? 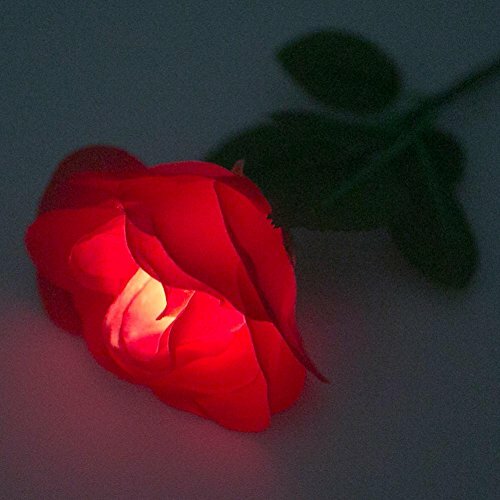 Our LED Rose is perfect for many occasions. 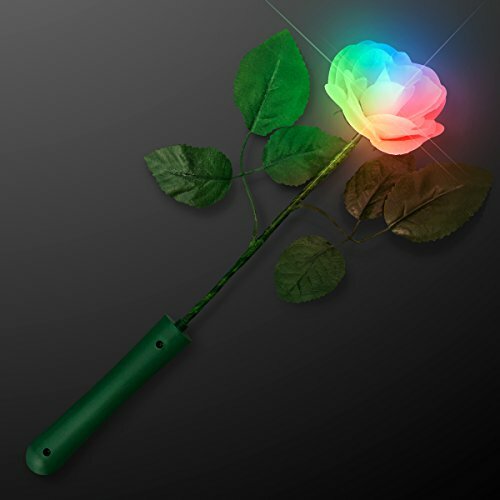 This rose features a bright flashing multicolor LED. Measures 12 inches in length and batteries are included and installed. Sold one rose per pack. 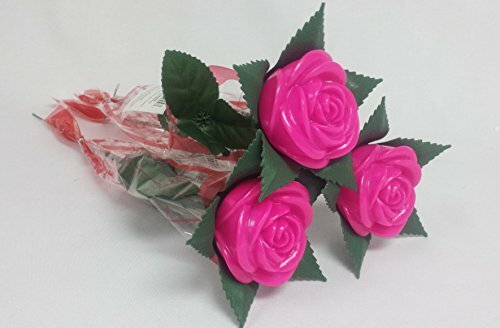 These Pink Plastic Roses flash in multiple colors and patterns. Perfect for anywhere needing long lasting, low maintenance beautification. Be you a queen or princess, an angel or cherub, man, woman, fairy, or anything in between! 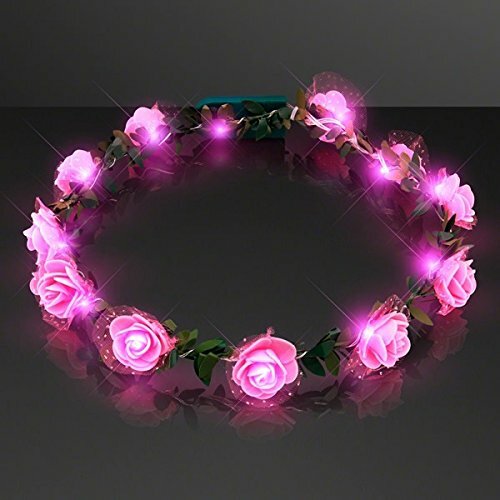 Light Up Rose Flower Princess Halo Crowns are a must to adorn your head in floral abundance! To activate your Light Up Rose Flower Princess Halo Crown, remove pull tab & press button on battery house for Still Light function Size: One size fits all (Flexible, can be bobby-pinned for extra security) LED Color: Pink Light Up Rose Flower Princess Halo Crowns include 2 Cr2032 Batteries . Batteries are replaceable. 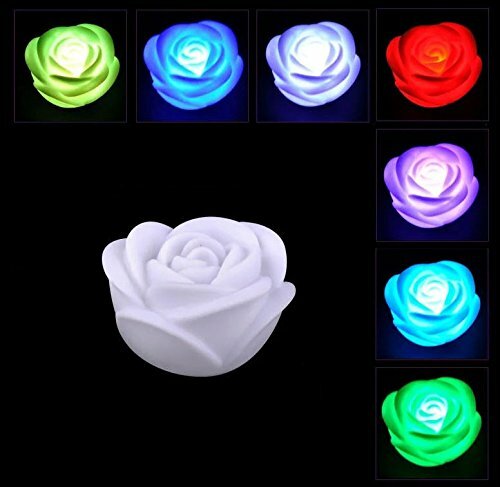 8 Color Light Up Rose with White Petals is a beautiful color changing flower that will make any occasion bright! 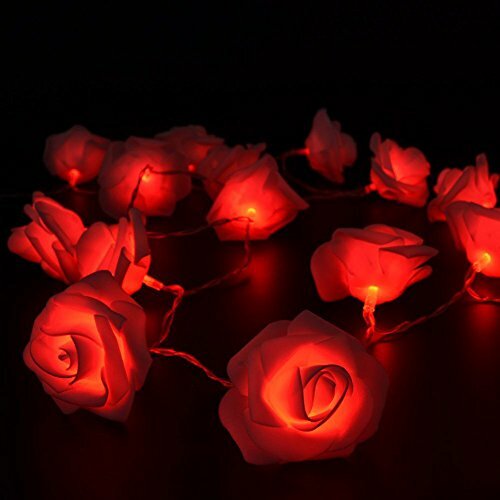 LED roses are perfect to decorate your table, put many in a vase or give as a gift on a romantic date. 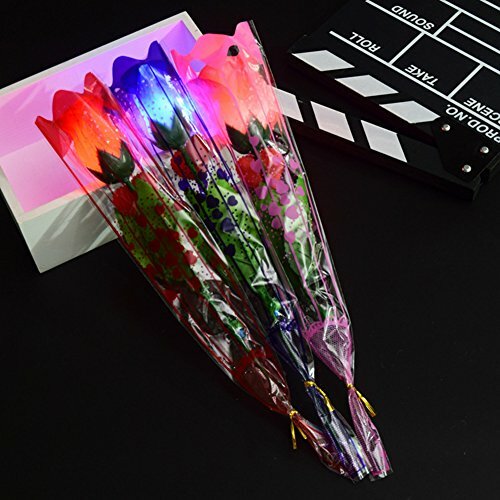 The 8 Color Light Up Rose with White Petals never wilts and will always make the ones you love smile. 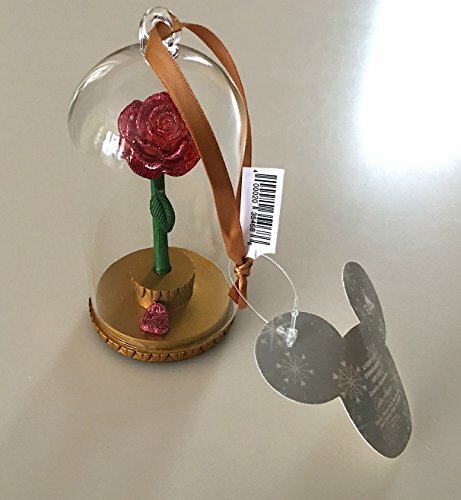 To activate your Light Up Roses, push the button on the handle. 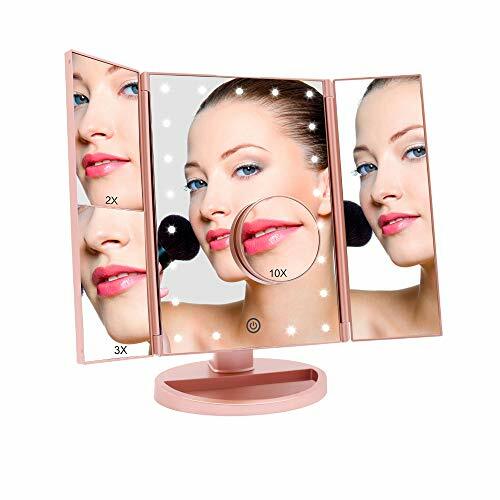 Choose from 7 individual colors (no flash) or set the LEDs on a color change option that cycles through the colors of the rainbow. Dimensions: Height: Approx.12.75 in. Width: Approx.5 in. Flower Color: White. LED Colors: Red, Blue, Jade. 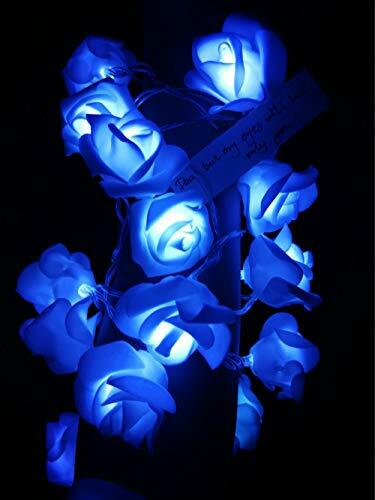 Light Up Rose with White Petals includes 3 replaceable AG13 Batteries. 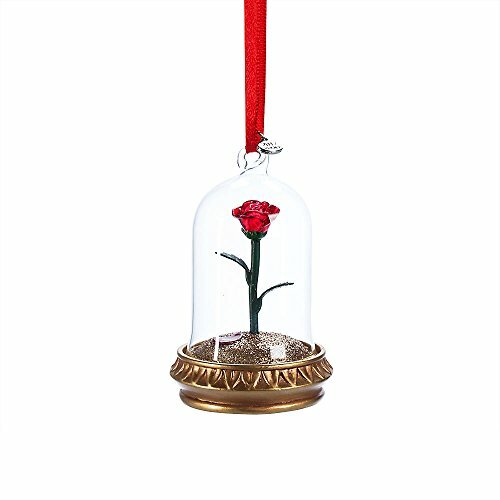 All the romance and wisdom of a tale old as time illuminates from Belle's Enchanted Rose as this Sketchbook Ornament casts a magic spell on your family tree. 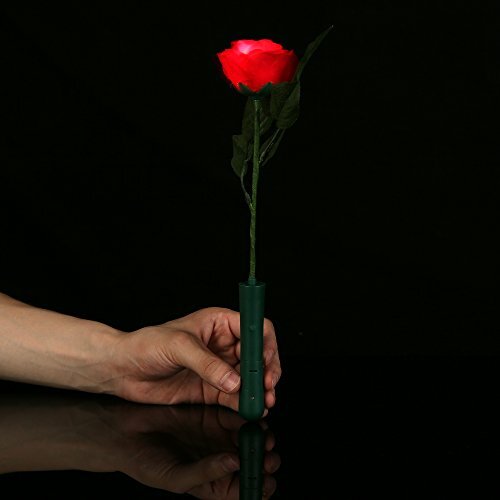 DESCRIPTION: 1.Color: Random 2.Material: Plastic+electronic component 3.Shape: Rose Flower 4.Size: Approx. 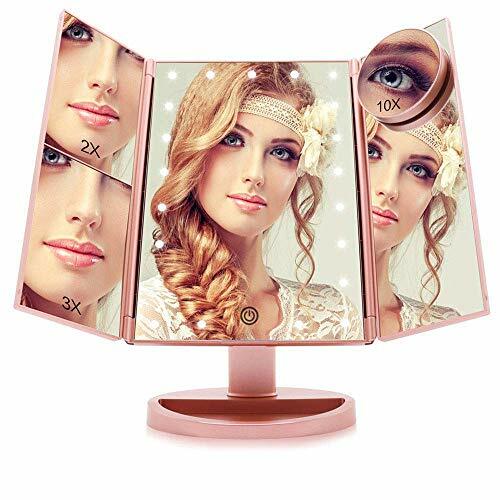 28.5x6.2x4.3 cm 5.Powered By: Button Batteries (included and irreplaceable) 6.Package content:9PCS*LED rose ★After sale Service: Hope you can share your experience, which is really important to us. ★RETURN: 1. We offer 30 working days return guarantee for the items we sell. If you are not satisfied with the item, you can return it within 30 working days for a replacement or money back, please contact us before you return it. 2. The buyer should take responsibility for the return postage for the wrong orders(including wrong sizes, colors, and wrong lengths). Looking for a unique gift or table centerpiece? Our LED Rose is perfect for many occasions. 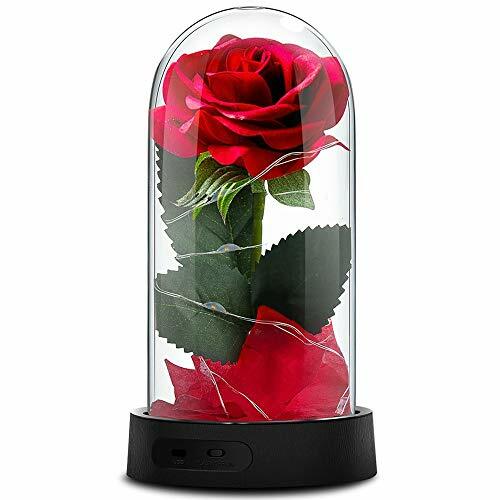 This rose features a bright red LED with 3 modes: fast flashing, slow flashing, and constant on. Measures 12 inches in length and batteries are included and installed. Sold one rose per pack.